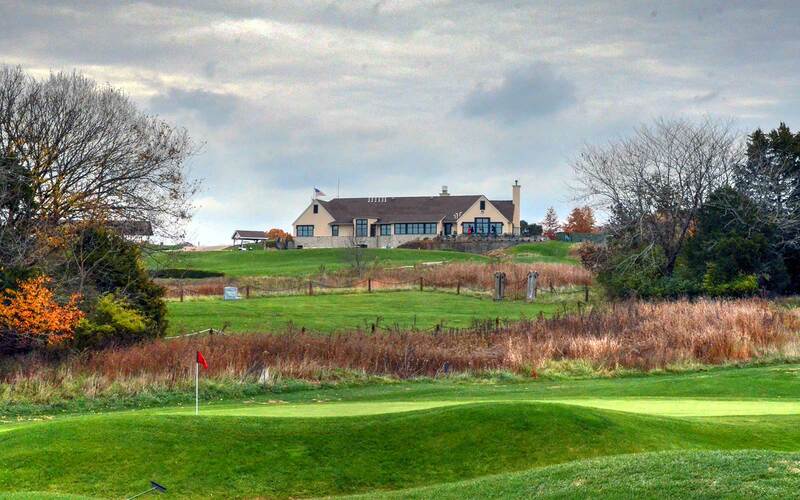 Nice clubhouse, particularly for a public course. 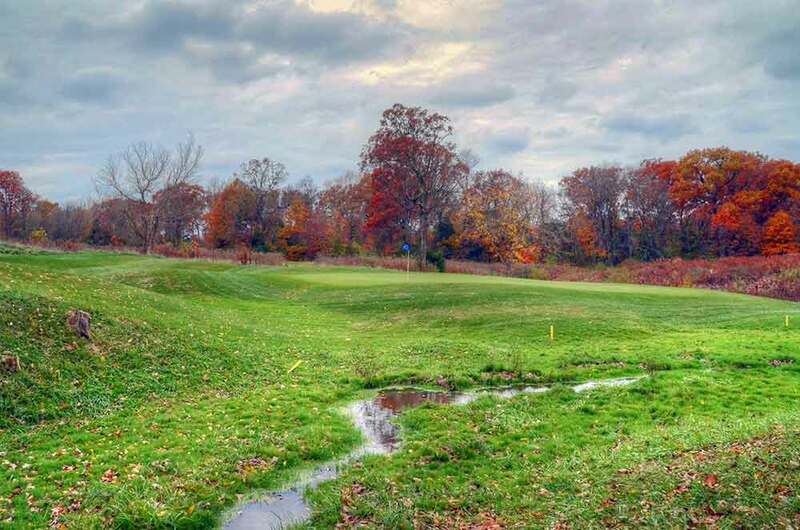 2, considerable distances between many greens and tees. 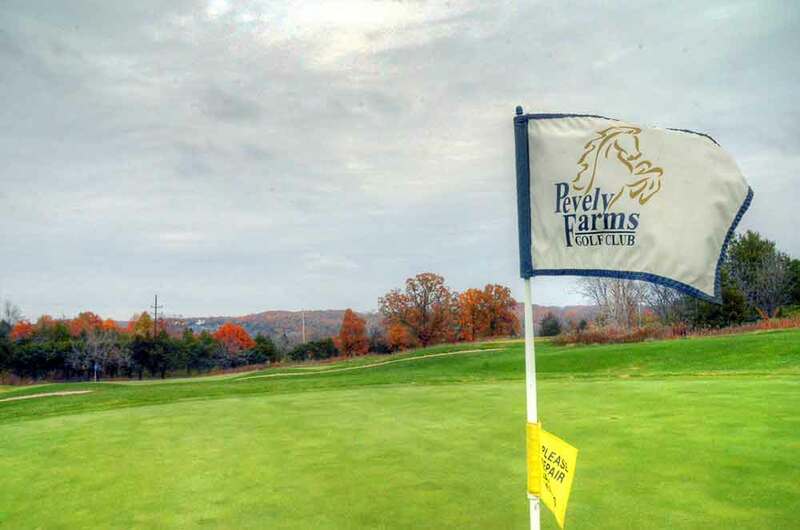 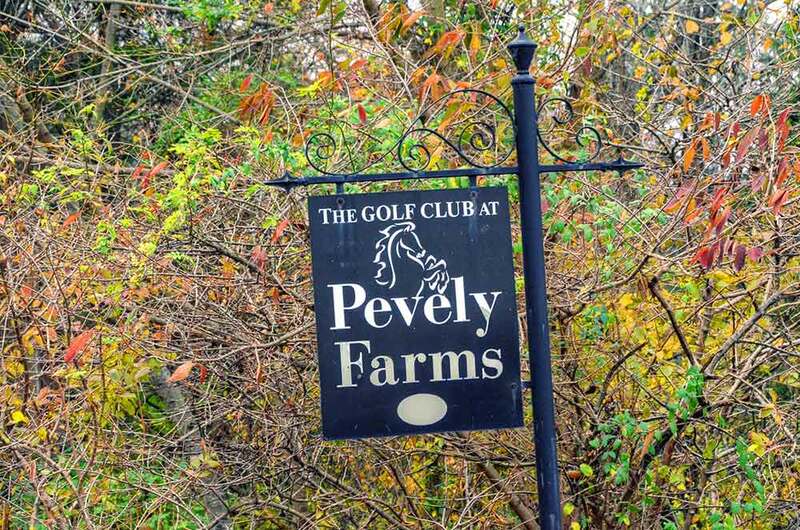 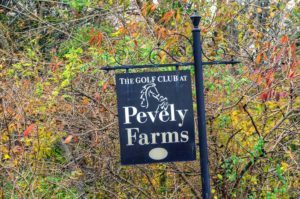 I have played Pevely Farms Golf Club in St. Louis many times. 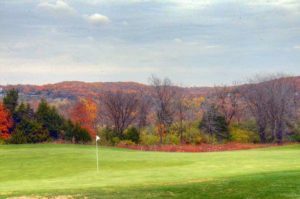 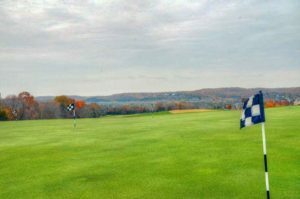 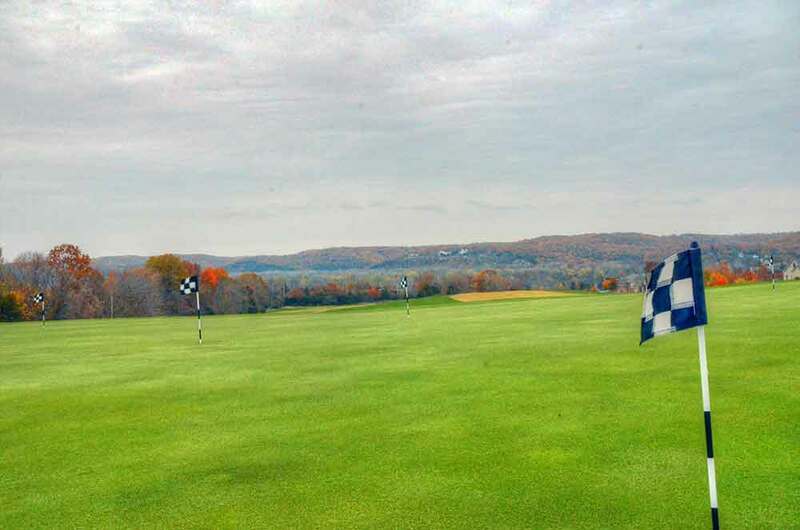 It is a very well maintained course and is fairly difficult. 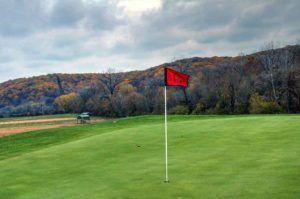 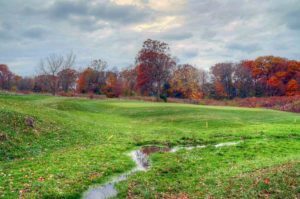 Many people really like the course and consider it one of the best public courses in St. Louis. 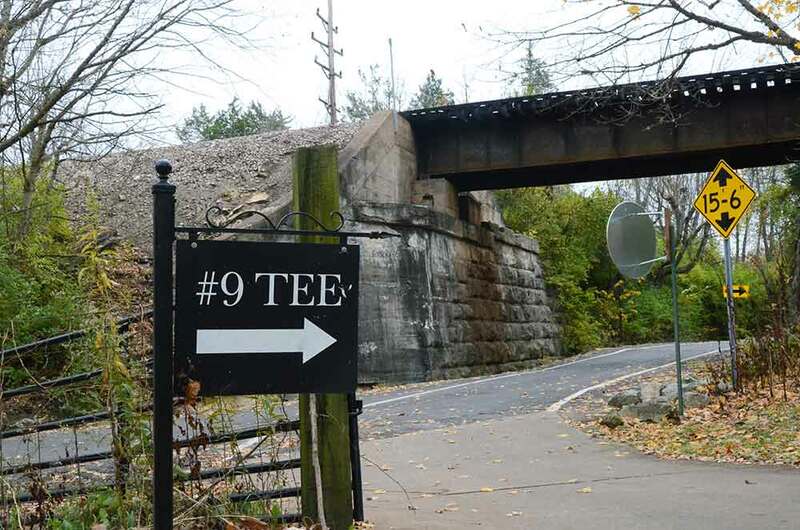 There are 6 different tees so golfers of all skill levels will find a set of tees to their liking. 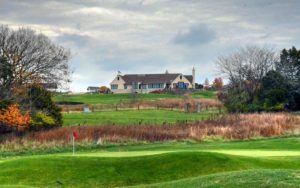 It is within a “par 5” away from two of my favorite public courses in St. Louis, Aberdeen and Crescent Farms. 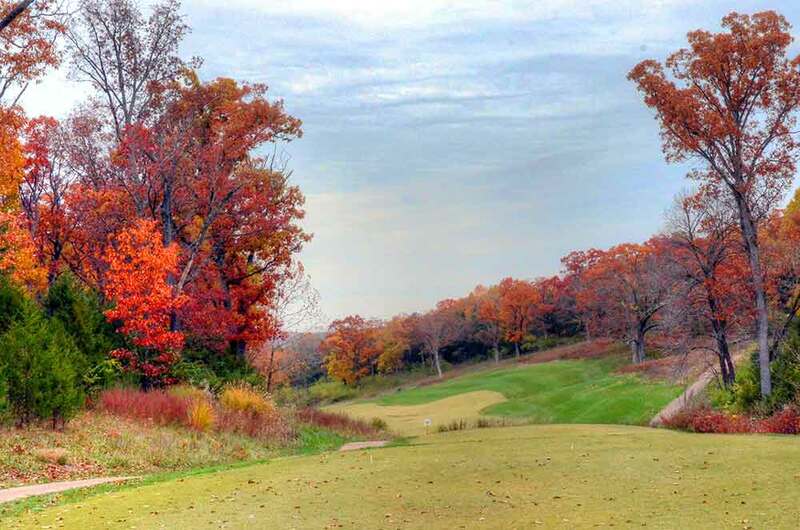 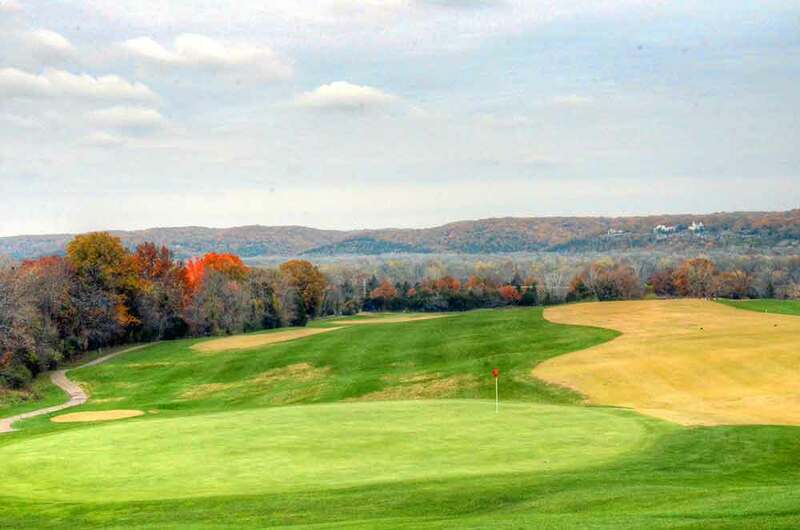 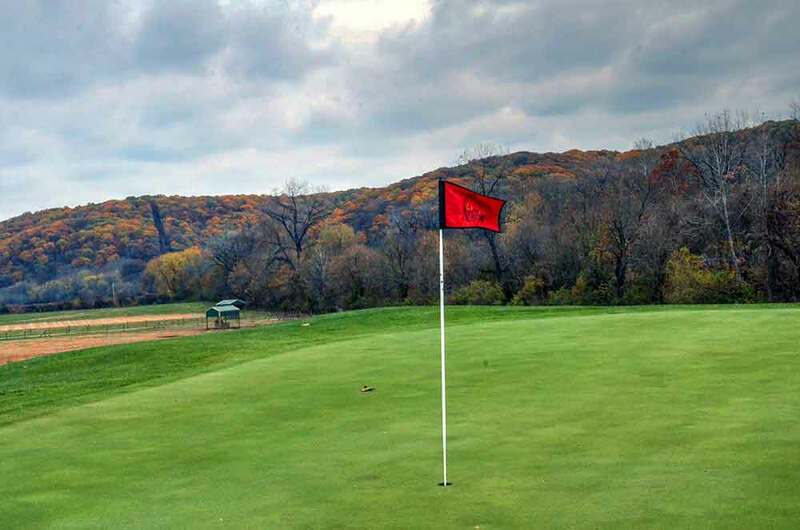 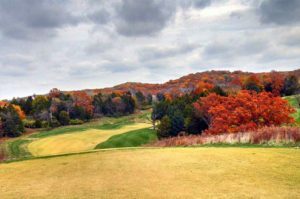 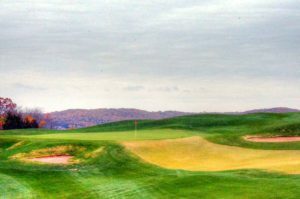 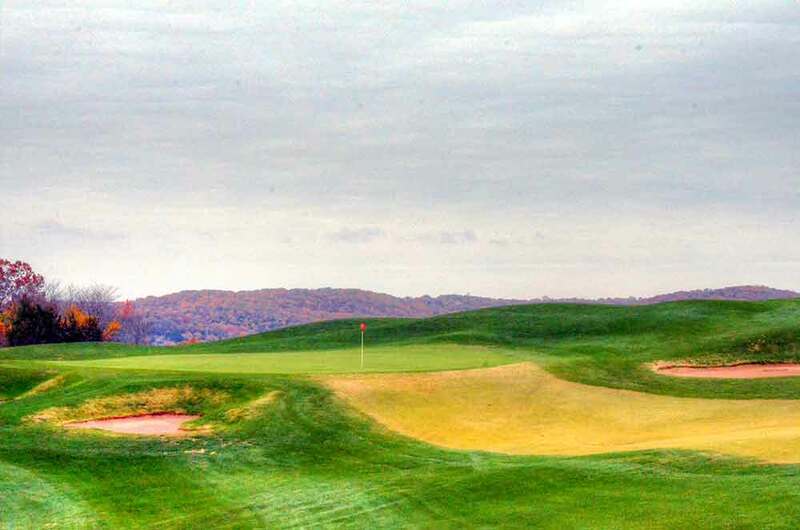 So, Lewis Road, off of 44 west of St. Louis is a treasure trove of wonderful courses. 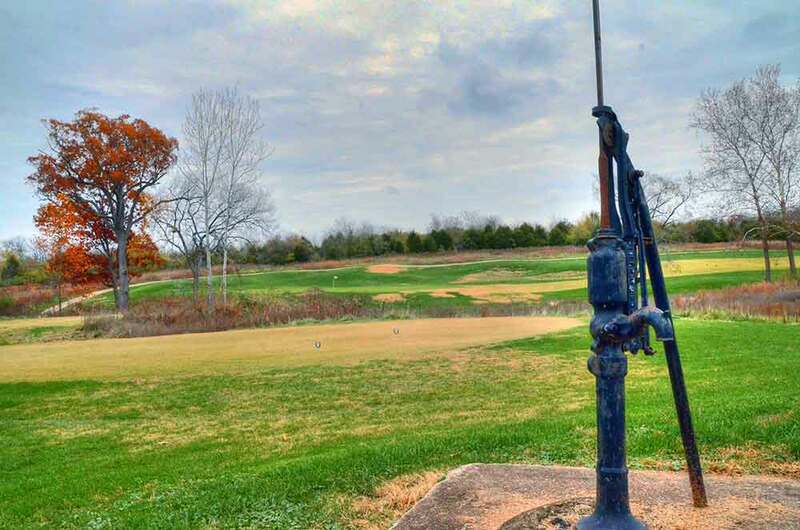 This small area is the best square mile of golf in the St. Louis region.